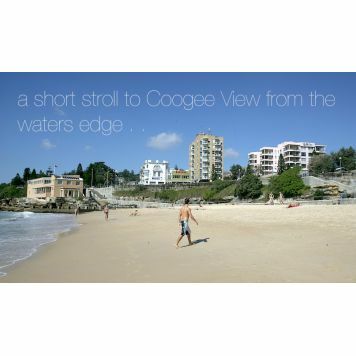 With an outstanding beachfront location and excellent conference facilities, the Coogee Sands Hotel and Apartments is a fantastic holiday destination for families, romantic escapes and business stopovers, being only a short distance from the airport. 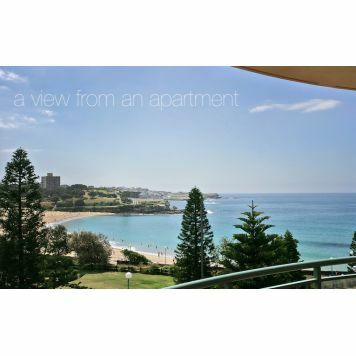 Apartments Hotel Accommodation - Opposite Coogee Beach - Facilities include sun deck, 24 hour reception, dry cleaning service, coin operated laundry on site, disabled facilities, parking, and more. 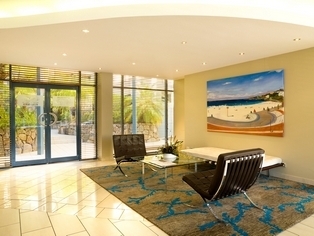 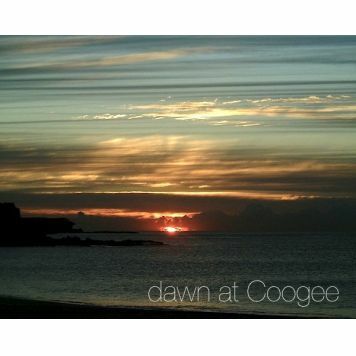 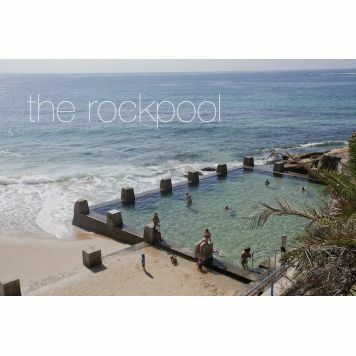 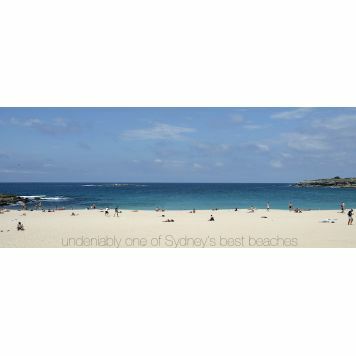 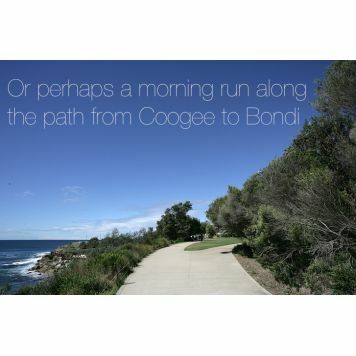 You are in the heart of Sydney's East and just a stones throw from the exquisite Coogee Beach. 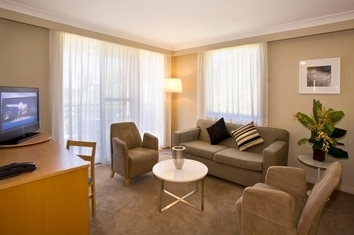 Whether you are travelling on corporate business, visiting friends or family or simply tourists exploring, our team are here to assist - our one and two bedroom or studio hotel apartments have all the facilities you will need. 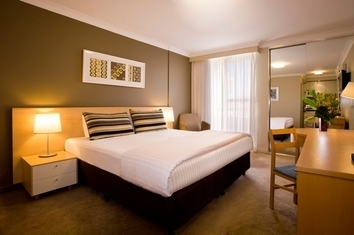 Opened in 1998, our Boutique Hotel boosts modern, spacious rooms perfect for that romantic retreat, family holiday or the discerning business traveller. 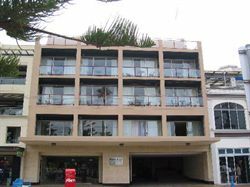 Many of the hotel rooms have balconies with uninterrupted ocean views not to mention king or queen size beds. 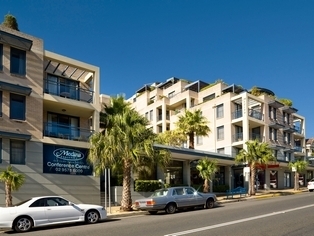 Coogee Sands Hotel & Apartments is a 4 star property located just 20 metres from picturesque Coogee Beach and 15 minutes from Sydney's CBD and Airport.